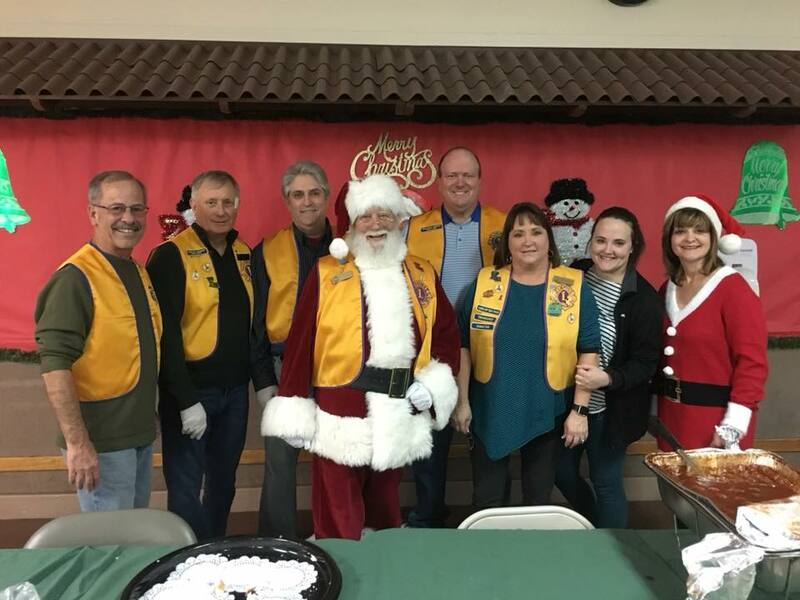 Natalie as a member of the Lions Club provided Christmas cheer and Jambalya at the Twin Oaks Christmas Party. 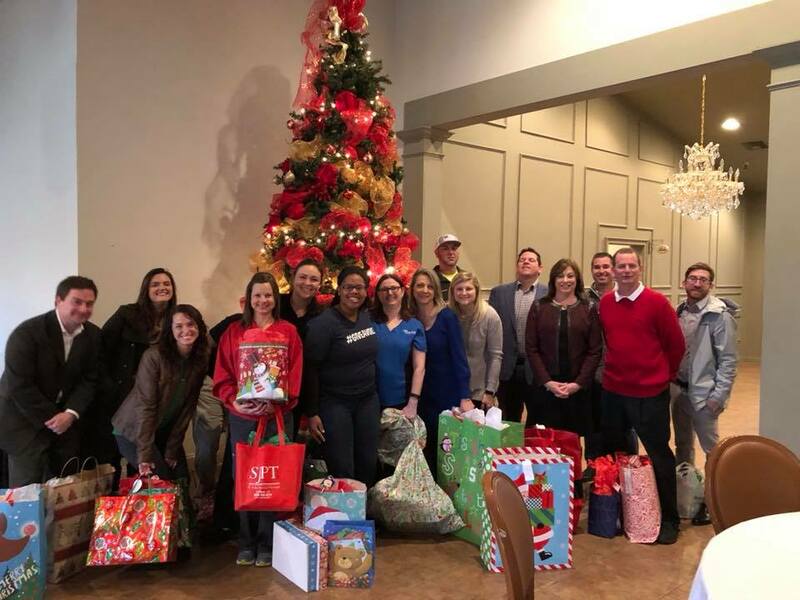 Tatje Insurance along with there Business 2 Business group helped supply gifts for several CASA children. Thanks CASA for what you do. — with Natalie Tatje.